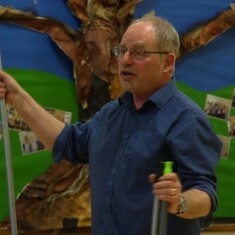 Gordon Phillips, a folk artist appointed by the Enid Porter’s Folk project, teaching children traditional song and dance. Reviving the customs and traditions in Enid Porter’s notebooks was only made possible by a dedicated Project Team working behind the scenes. Joanne Gray is the Project Manager for Enid Porter’s Folk project. Jo is a Lead Officer in the Supporting Businesses and Communities team at Cambridgeshire County Council and was instrumental in securing the Heritage Lottery Funding to enable to project to happen. Gordon Phillips was a teacher, education adviser and inspector before he formed a company 15 years ago to develop multicultural work in schools. An increasing aspect of that work has been developing an understanding of local culture, dance, story and rural traditions in Cambridgeshire and the Fens. Gordon has worked on a range of Heritage Projects, large and small, since 2003 and has worked in several hundred schools across the Eastern Region. He has undoubtedly taught more people to molly dance than anyone else, ever. 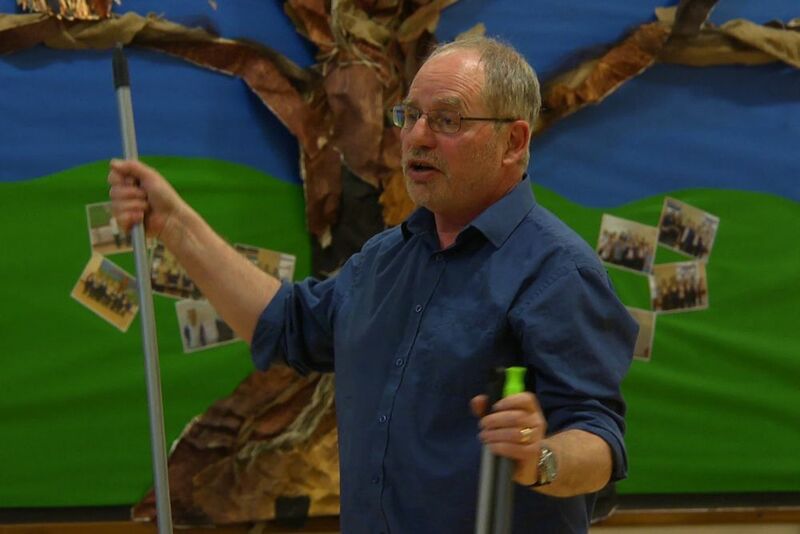 He also tells a range of local stories and helps teachers to develop local studies through the curriculum. The traditions that he teaches would undoubtedly have been forgotten without Enid Porter’s work so he is most enthusiastic about the project. 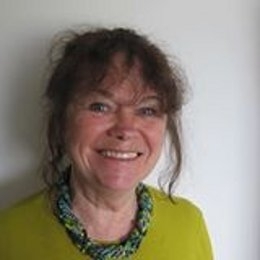 Mary Humphreys is known nationally as a researcher and performer of Cambridgeshire songs, having published a book giving the history and social context of the many songs collected in manuscript form in the county. As part of the Enid Porter’s Folk project Mary is teaching traditional songs and children’s games to pupils in Key Stage 1 and 2 at the six target schools. She regards teaching local history and social context as integral to the learning of the songs. 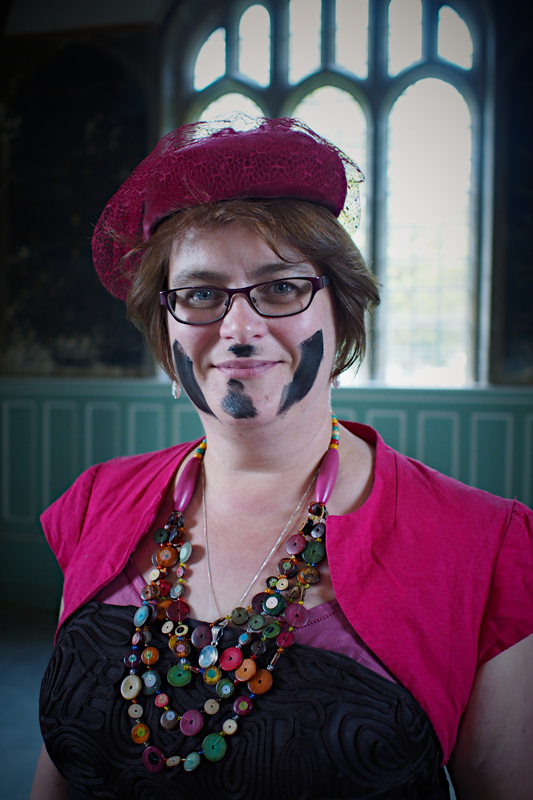 Mary plays keyboards and English concertina in several ceilidh bands and is a musician for two Molly Dance teams: Pig Dyke Molly, based in Peterborough and Old Glory Molly, based in East Suffolk. Much of her spare time is spent playing music in traditional music sessions in Cambridgeshire and Suffolk. Nicky Stockman is a musician, singer and researcher who is working to illuminate the traditions in Enid’s note-books. Nicky primarily works with Gordon to bring the winter traditions to life, plays diatonic accordion (melodeon) to accompany the dances described and resurrects the songs that were sung on Plough Monday. Nicky has worked on a range of Heritage Projects, large and small, since 2004 and has worked in several hundred schools across the Eastern Region. She also teaches melodeon in schools and at home, plays in a variety of bands and is interested in the heritage of World War 1. Mike Petty has been the most widely acknowledged authority on Cambridge and the Fenland area for nearly 50 years. As former Librarian of the Cambridgeshire Collection he has unique knowledge of Cambridgeshire and its history & is President of Cambridgeshire Association for Local History. Mike has a daily ‘Looking Back’ column and weekly ‘Memories’ page in the Cambridge News. He is a regular contributor to radio and television programmes on Cambridgeshire. Mike has received various awards including an MBE for services to Cambridgeshire history, an Honorary MA from Cambridge University & an Honorary Fellowship from Anglia Polytechnic University, Cambridge. He is a Life Member of Clare Hall. Peter Harmer is the project’s Film maker and photographer. So we have Peter to thank for many of the exciting pictures and film footage you see on this website. 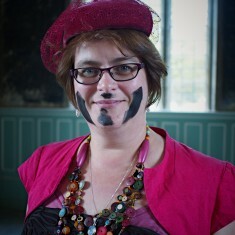 Charlotte Wilson is the Project Coordinator for Enid Porter’s Folk project. Charlotte works in Jo’s team in Supporting Businesses and Communities and is thoroughly enjoying working on the project. She has experience in community engagement and project management and brings this experience to the Project Coordinator role.